Don’t blink now Tribe fans, but there are only four weeks remaining in the CAA regular season; and already six weeks into conference play, it’s safe to say that the league is experiencing historic levels of parity. Regardless of how our power rankings have shaken out this week, we’ve learned one thing this season: ANY team can be beaten on ANY given day. Don’t believe us? 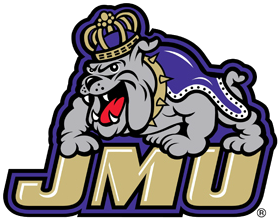 The team that currently ranks dead last in these rankings, JMU, has already defeated the CAA’s reigning champion Charleston Cougars. Need more? 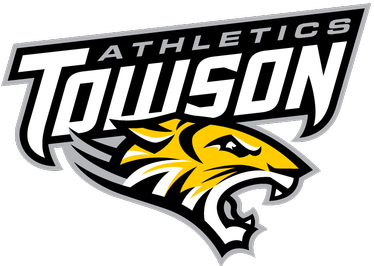 Bottom-half Towson has beaten Northeastern (the preseason #1 team in the CAA), and Drexel has also beaten the defending champion Charleston Cougars. It’s been a crazy year so far, and as stated, no team can be taken for granted this season. While the top four teams remain the same as they did in our last Power Rankings, the other six teams have made significant moves up and down in recent weeks. 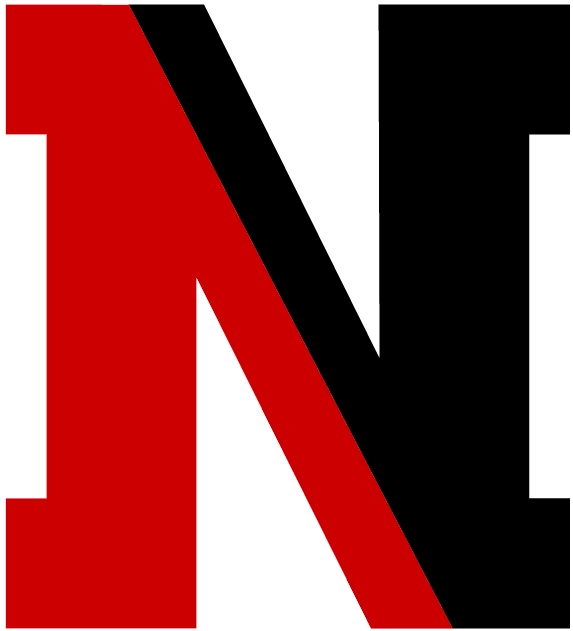 The top team finally lost a game, dropping one to Northeastern on the road; this snapped their 16-game winning streak, which was the longest active winning streak in all of NCAA Division 1 basketball. In the process, Northeastern provided the blueprint for beating Hofstra: strong defense. Easier said than done — but doable. The Huskies held Hofstra to 39.3% shooting from the field, including 22.7% from 3. They also held Hofstra star Justin Wright-Foreman in check, as he registered “just” 15 points. The Pride remain number #1 in the CAA in offense, and #2 in team defense. We expect Hofstra to rebound, as they continue to be the favorites to win the regular season — comfortably holding a 2-game cushion over the next closest team. 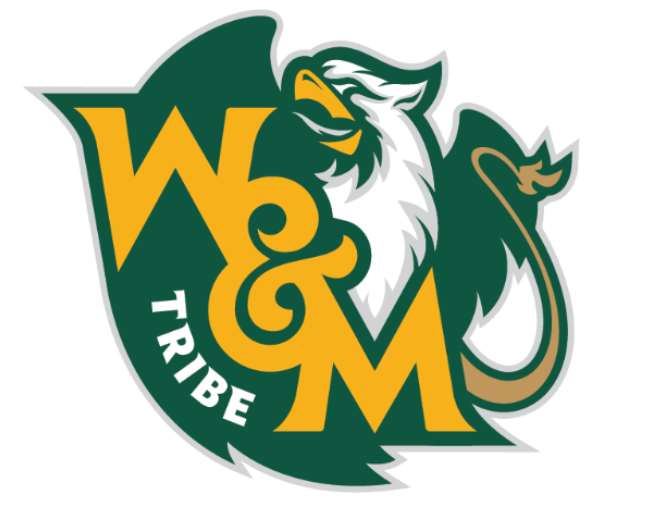 We just hope they won’t rebound this week, as the W&M Tribe comes to town. Northeastern is officially back. While some cast their doubts when the Huskies started CAA play 1-2, they have turned in a 6-1 effort since. And as mentioned, the Huskies recently defeated the #1 team in the CAA (Hofstra) by 14 points, ending the nation’s longest active win streak. Northeastern is led by senior Vasa Pusica (16.5 PPG) and junior Jordan Roland (15 PPG), and rank #4 in scoring offense and #5 in scoring defense respectively. They are well coached and a solid all-around team that is certainly good enough to win the league. Let’s just say, they were picked as the CAA’s preseason #1 team for a reason. Charleston is currently the hottest team in the league, going undefeated since our last power rankings — winners of four straight. How are they doing it? Answer: stellar defense. The Cougars currently rank #1 in the CAA in scoring defense, giving up just 65.7 points per game. During their four-game winning streak, the Cougars have held opponents to a meager 54.5 points per game. That statistic is truly insane. Oh yeah, and it doesn’t hurt that they boast two of the top four scorers in the CAA in junior Grant Riller (21.4 PPG, 4 APG) and senior Jarrell Brantley (18.6 PPG, 8.3 RPG). But what the Cougars lack is scoring depth. Outside of Riller and Brantley, Charleston doesn’t have anyone else averaging double digit point totals. The Cougars hit the road this week against Delaware and Drexel; in the process, we expect them to extend their win streak to 6 games. Delaware is currently experiencing a bit of a slump; regardless, they remain the #4 team in our power rankings. 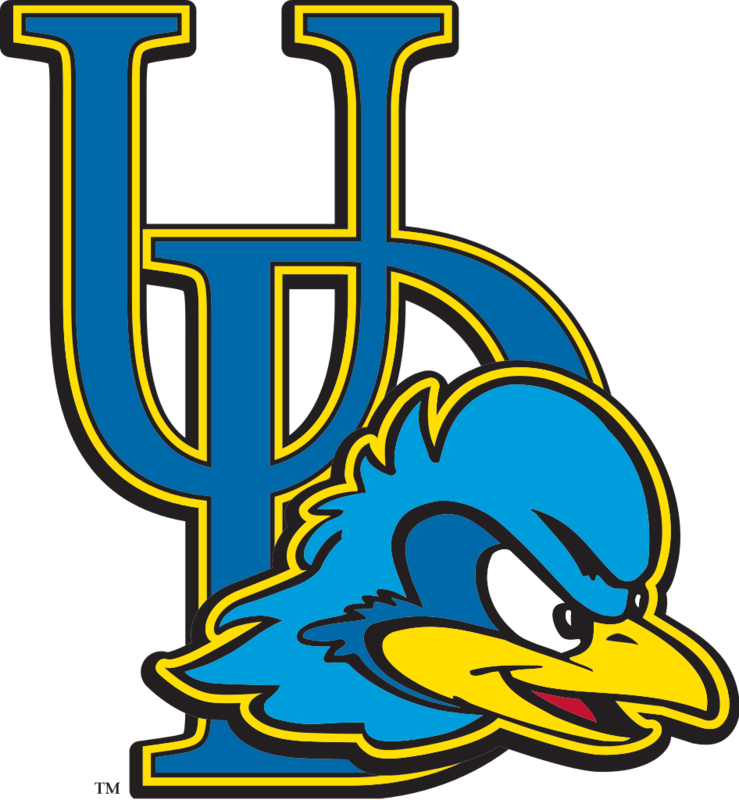 Last week, the Blue Hens lost consecutive road games to Elon and W&M, and have lost 3 of their last 4 games. Perhaps they’re “returning to the mean” — as they certainly were looking like the surprise team of the year just two weeks ago. Either way, even as the Blue Hens are trending downward, they are still (as of right now) the best of the remaining teams outside of the top three. It will be interesting how this team does this week against Charleston and UNCW at home. After experiencing the biggest fall in our last power rankings, the Tribe moves up two spots in this week’s edition. W&M bounced back big following a 5-game losing streak, picking up back-to-back victories over Drexel and Delaware. The Delaware game was particularly impressive for the Tribe, as the Green and Gold blew the Hens out of the water, winning by a 21-point margin of victory. W&M boasts four players averaging double digit point totals: Nathan Knight (19.2 PPG), Justin Pierce (14.8 PPG), Matt Milon (12.6 PPG), and Chase Audige (10.5 PPG). But let’s take a moment to recognize freshman Chase Audige. He was named CAA Player of the week after he shot 66.7% from the floor — averaging 17.0 points, 9.0 rebounds, 3.0 assists and 3.5 steals in the process. Chase is emerging as one of the team’s best all-around players, and he seems to be getting better every game. 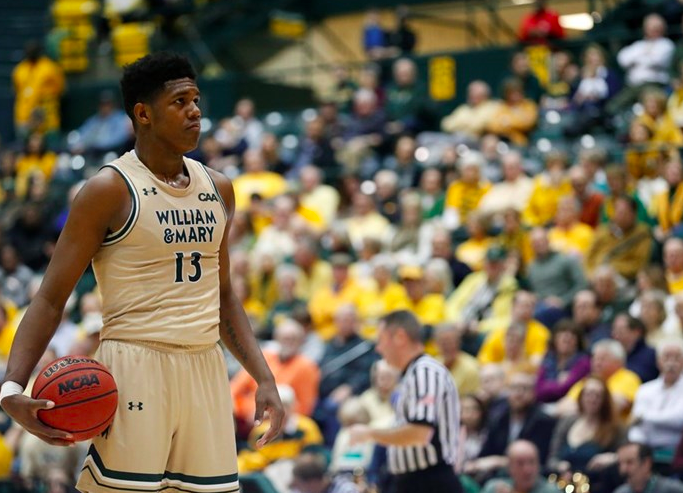 We’re excited to see how he progresses in his career — and believe he’s cemented himself as a front-runner for CAA Rookie of the Year this season. This week, W&M will experience nearly the toughest stretch imaginable, going on the road to face both Northeastern and Hofstra — the top two teams in the league. W&M must find a way to at least split these games, or the Green and Gold risks dropping from 5th place in the league to the cellar. The Tigers have really impressed as of late, moving higher than any other team this week. In Towson’s previous four games, they’ve gone 2-2. 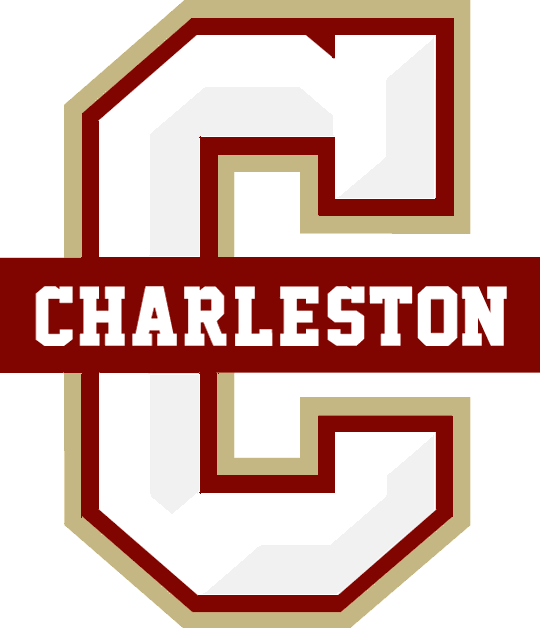 While it may not seem impressive at first glance, keep in mind that they picked up a win over Northeastern, and nearly defeated Charleston on Saturday — a game in which they led by 5 points with a minute to go. Junior Brian Fobbs (16.3 PPG) has been fantastic for Towson, and the Tigers have certainly proven that they are capable of upsetting any team on any given night. Drexel has fallen one spot after going 1-2 over the previous two weeks, including losses to W&M and Delaware. This season, the Dragons are all offense, ranking #3 in the CAA. Moreover, team boasts 5 players averaging double digits, led by Senior Troy Harper (15.9 PPG). But the achilles heel for Drexel has been their defense, which ranks #9 in the CAA (in scoring defense) and dead last in opponent FG percentage. This week, Drexel takes on UNCW and Charleston at home; we expect them to split these games. UNCW, like W&M in our last ranking, takes the biggest fall this week. The Seahawks are currently riding a 3-game losing streak. To add insult to injury, all three of those games were at home and came against three of the worst teams in the CAA. 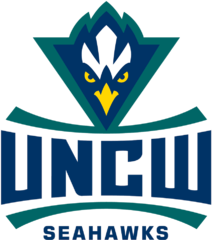 UNCW has lost 5 of their last 6 games, with their lone win coming against…. William & Mary. This team is kind of built like the aforementioned Drexel Dragons, but are currently slightly worse. The Seahawks rank dead last in the CAA in scoring defense, but rank 2nd in the CAA in scoring offense. Devontae Cacok is an absolute machine, averaging 15.7 points and 12.2 boards; and freshman Kai Toews (7.8 APG) is going to be special, but this is not looking like the year for the ‘Hawks. 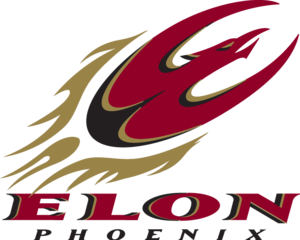 Elon has moved up one place in our rankings after picking up solids wins at UNCW and at home against Delaware. However, the Phoenix followed up those performances with a home loss to Drexel — and as a result, we ultimately had them moving up just one spot. The Phoenix are below average statistically, ranking 9th in scoring offense and 7th in scoring defense. Tyler Seibring (17.3 PPG) and Steven Santa Anna (15.4 PPG) are great players, but while this team has certainly shown that it’s capable of winning games at home (in that nice new arena), they don’t strike us as a team that will move up much in these rankings. Not while they continue to rank so low in several offensive and defensive categories. Not to mention, they go on the road to play Hofstra and Northeastern this week. So, that’s not great. JMU has to be the most disappointing team in the CAA this season. The Dukes boast a stud senior and top-5 scorer in Stuckey Mosley (17.5 PPG), and two young talents in sophomores Matt Lewis (15.8 PPG) and Darius Banks (13 PPG), but they just haven’t been able to string together wins. The talent is there, but the team isn’t performing. Before a road victory against UNCW, the Dukes were riding a 5-game losing streak. Is it Coach Rowe? We don’t know, but something needs to change. And fast. There are certainly better days ahead for the Dukes, but for now, they remain at the bottom of our power rankings. I totally agree with the thought that any team can beat any other team in the CAA this year. 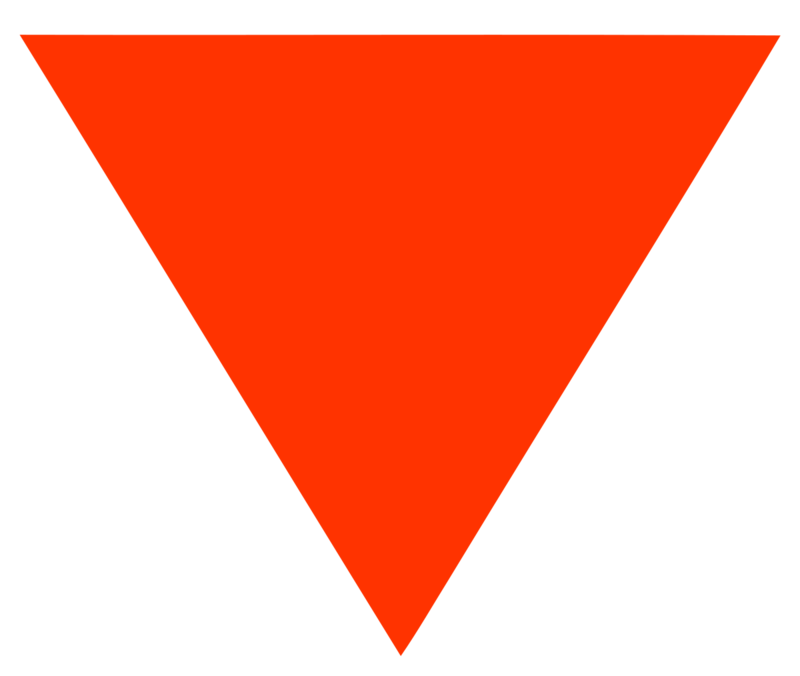 Northeastern seems to be the one team I would not like to have to beat though. W&M couldn’t compete with them, home or away. 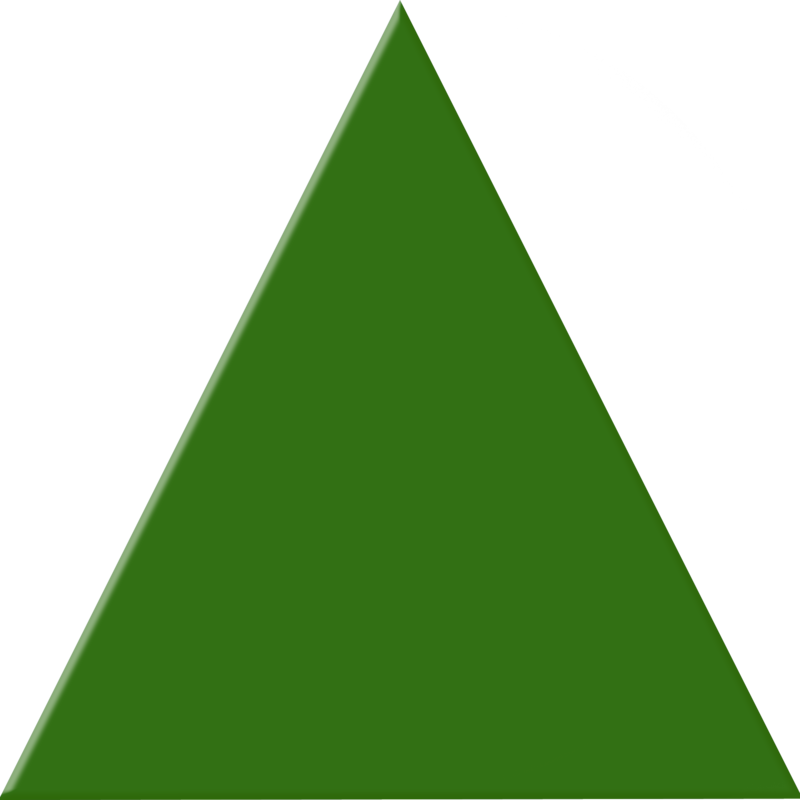 The Tribe, like the rest of the league, seems to be sleepwalking through some of the games with low energy, then when they wake up, they’re dynamite! So, it’s motivation… getting hot at the right time… getting lucky… That will determine our champion this year.